Beat the boredom bug by transporting your family into the ancient world of the Roman Empire. 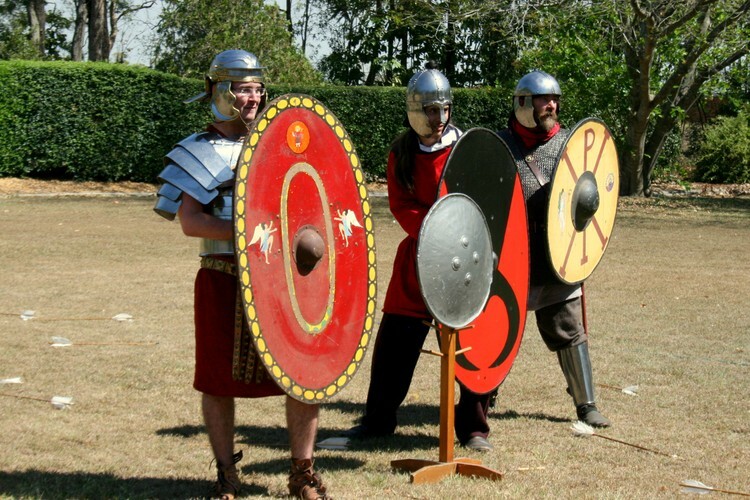 Learn about their military skills during legionary training or decorate your own Roman shield. Try your hand at archery or dig for ancient treasures in our mini archaeological dig. There will be plenty to do to keep the whole family entertained!